AUSTRALIA'S best-paid CEO has made his fortune shilling pizza, it has been revealed. 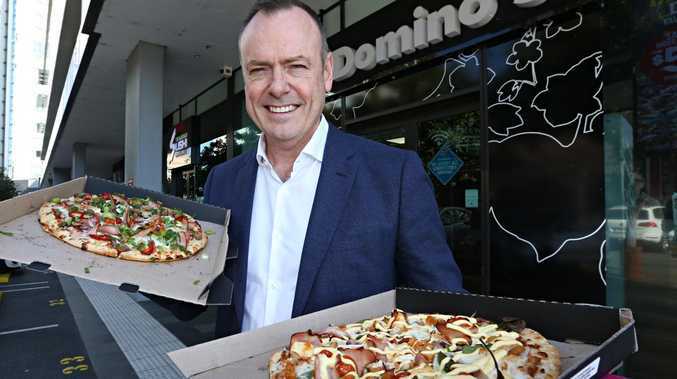 A new report by the Australian Council of Superannuation Investors (ACSI) named Domino's Pizza boss Don Meij as the country's highest-earning CEO, after he took home a whopping $36.84 million last year. Meanwhile, the Treasury estimates the media Australian wage to be $55,063 - which means Mr Meij earns a salary 669 times that of the average Aussie. He beat out Westfield's Peter and Steven Lowy, who made a combined $25.9 million in 2017, and Macquarie's Nicholas Moore, on $25.19 million, for the top spot. After the news broke, Prime Minister Malcolm Turnbull said the pay packets of our chief executives were "extraordinarily high". 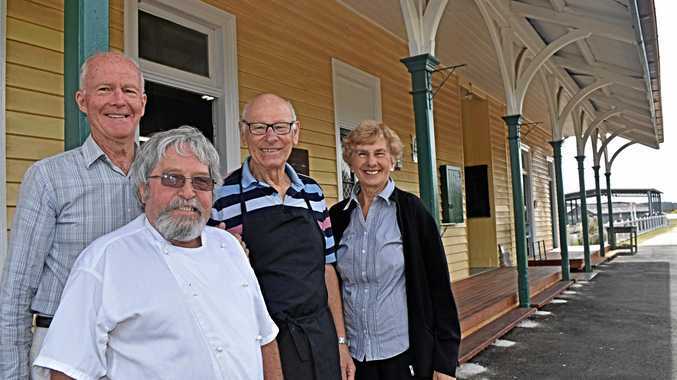 "As someone who most of his life has worked in businesses that I've only owned or been a partner in, I find the amount, the pay rates for people working for a lot of big public-listed companies extraordinarily high," Mr Turnbull told 3AW radio on Tuesday. He said Mr Meij's salary "seems a hell of a lot". "They'd have to be very productive," he added. The new figures reveal Aussie CEO's are enjoying the fattest pay packets in 17 years. ASCI chief executive Louise Davidson told the ABC the results showed CEO's were out of touch. "At a time when public trust in business is at a low ebb and wages growth is weak, board decisions to pay large bonuses just for hitting budget targets rather than exceptional performance are especially tone deaf," Ms Davidson said. According to the survey, median-realised pay for ASX 100 chief executives rose 12.4 per cent to $4.36 million while bonus payments surged more than 18 per cent.